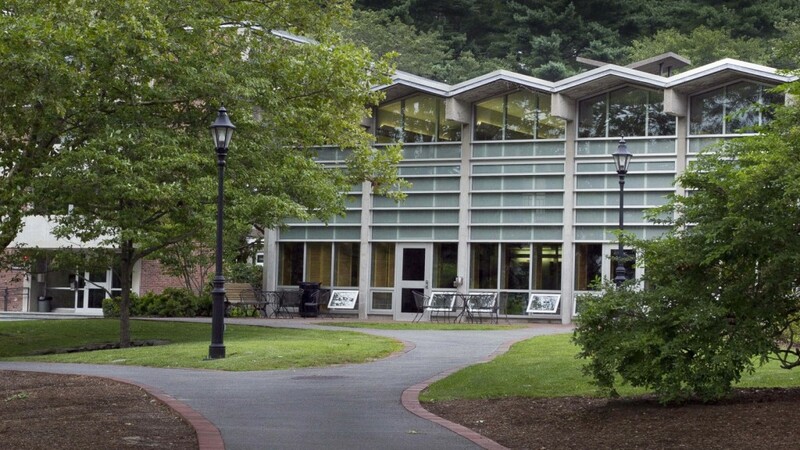 Meadows Center connects the North, West and East Meadows residence halls. 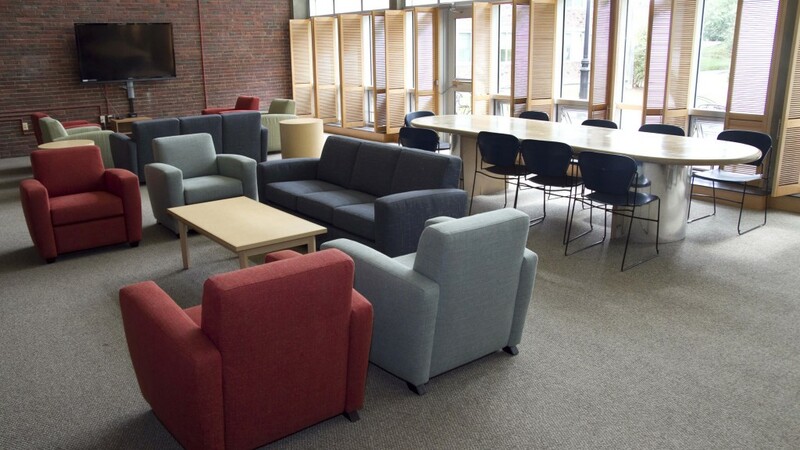 It features a large gathering space, lounge and study spaces and laundry facilities. 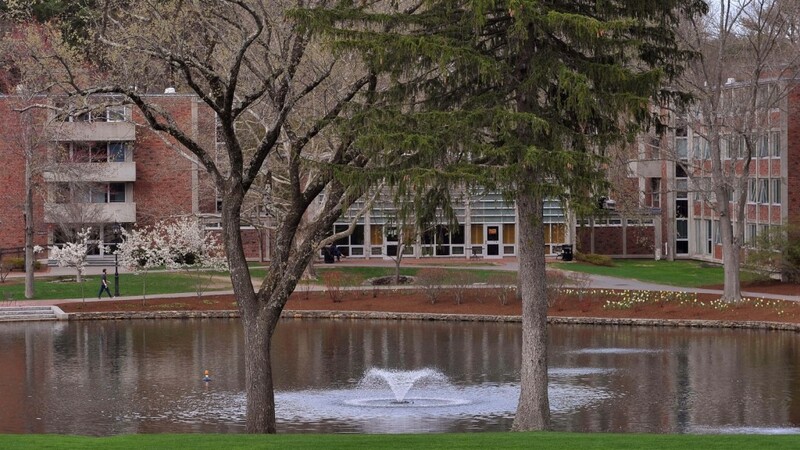 Most Wheaton students live on campus in either residence halls or theme houses. 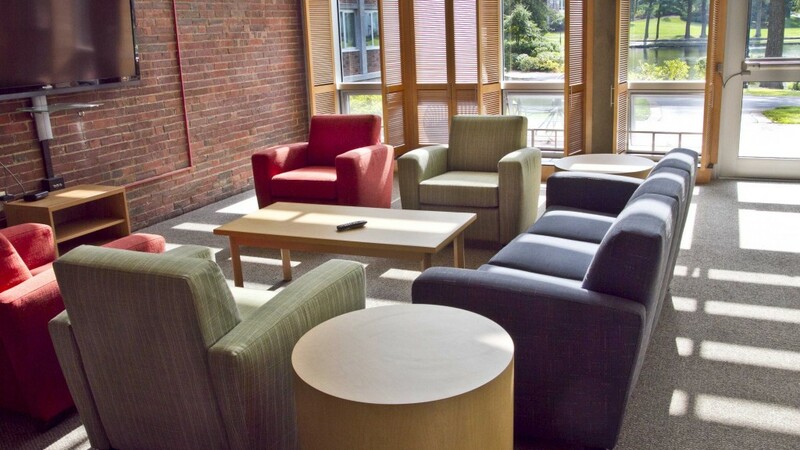 In these vibrant living-learning environments, they study together, socialize, build lifelong friendships and work through the issues associated with living in a diverse community. 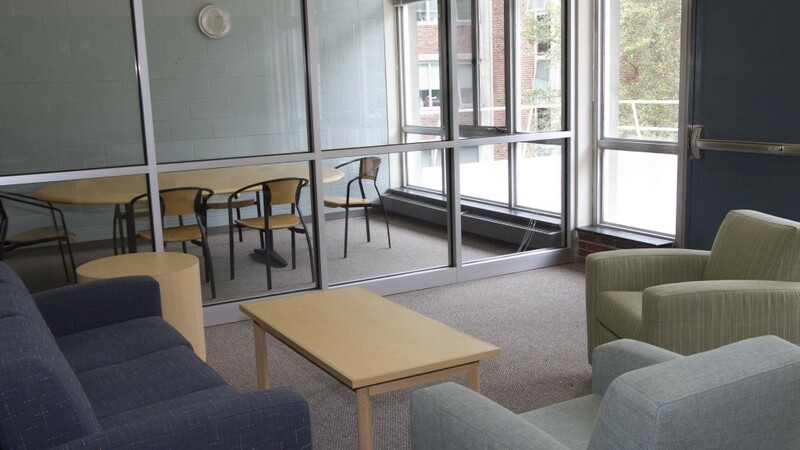 All residence halls are staffed by resident advisors who organize social events, faculty-led discussions, intramural teams and other programs. The Meadows residence halls were built in 1964 and named for alumna Sylvia Meadows, Class of 1918.